PLM Remodel and Restoration is a professional Home Remodel Company on HWY 6 N, Houston TX. We are Specialist at Kitchen Remodel, Bathroom Remodel and Flooring. Their is no area of your home we cannot upgrade beyond your dreams. We don’t just upgrade Residential property, we also do commercial property and Luxury remodeling. We are locally owned and have been providing exceptional services to customers in Houston and the surrounding areas since 1996. Providing availability to our customers 24 hours a day, 7 days a week, 365 days a year. Our commitment is to provide superior customer service and to remodel or renovate your Houston home to a modern glory you are going to cherish. We build to your wildest dreams, as carefully and swiftly as possible. Our aim is customer satisfaction, thereby gaining your repeat business. 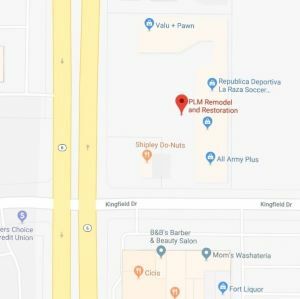 Word of mouth does a lot for a company, and your friends and family are our potential customers which is why customer service is so important to us at PLM Remodel and Restoration. We don’t have an abundance of overhead costs, so we are able to sell more building materials for less. If you are on a reality-based budget, our professionals can offer you many ways to save on your next purchase. Our aim is to find the perfect fit for your home remodeling needs. We handle all areas of your home you might want to remodel. Do you wish to remodel your property from the ground up? or just a room addition perhaps your kitchen or your bathroom. Just name it We work from the ground up, if necessary. We can install carpet in your living room, give you a full bathroom renovation, or create your dream kitchen. We handle concrete, roofing, lighting, drywall, and so much more. Making your dream bathroom a reality takes more than just vision and creativity; it requires a systematic interest in bringing our customers’ personality and aesthetic needs to life. For each bathroom renovation, PLM Remodel and Restoration has its own project manager who oversees your Houston home renovation. Each project manager stays in contact with the customer ensuring everyone knows what is happening and is on board. The project manager’s job is to make sure you are happy from start to finish. 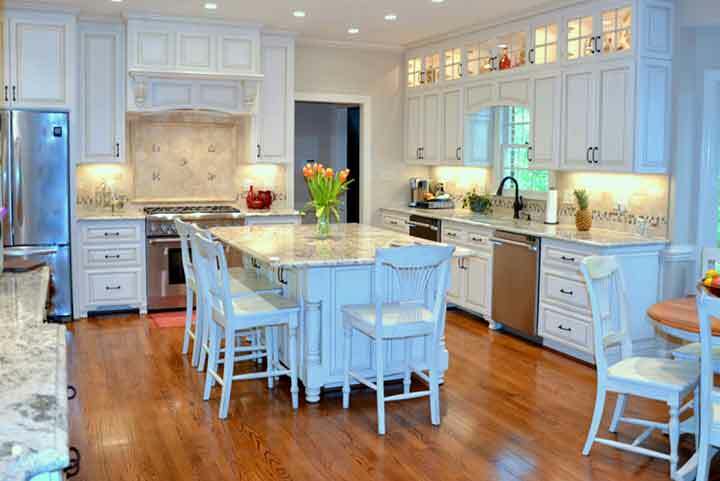 We have design experts who will help you every step of the way of your kitchen renovation or remodeling. Our showroom has an excellent array of fine tiles, wood, laminate, carpet, granite, and other flooring products in a variety of styles and colors for your kitchen. Are You Looking for a remodeling Company? We care about our clients and their property as if it were our own. These aren’t lines we use for marketing purposes this is the foundation of our company and every person at PLM Remodel and Restoration. This is the core mindset. This shared belief among all of us is largely responsible for the relationships and Trust we have built with our clients. This is one of the reasons we have so many referrals. 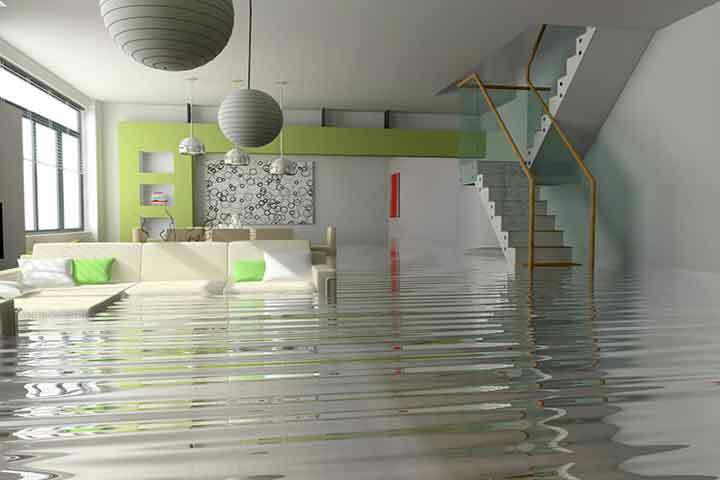 Have You suffered Water Damage for whatever reason; leaks or flood in Houston? Contact Us for fast response to restore your property from water damage. For each water damage restoration project, PLM Remodel and Restoration has its own project manager who oversees your Houston home renovation. Each project manager stays in contact with the customer ensuring everyone knows what is happening and is on board. The project manager’s job is to make sure you are happy from start to finish. Fire damage can cause significant damage and our experience and Care is critical to immediately begin dealing with it. 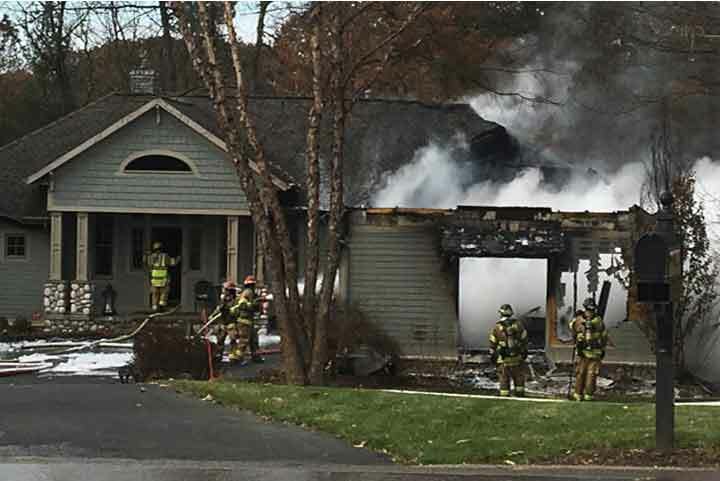 When a fire happens, the upset and damage can be severe. Smoke damage and fire residue (soot) can leave damage to the walls, floors, countertops, ceiling and air quality. 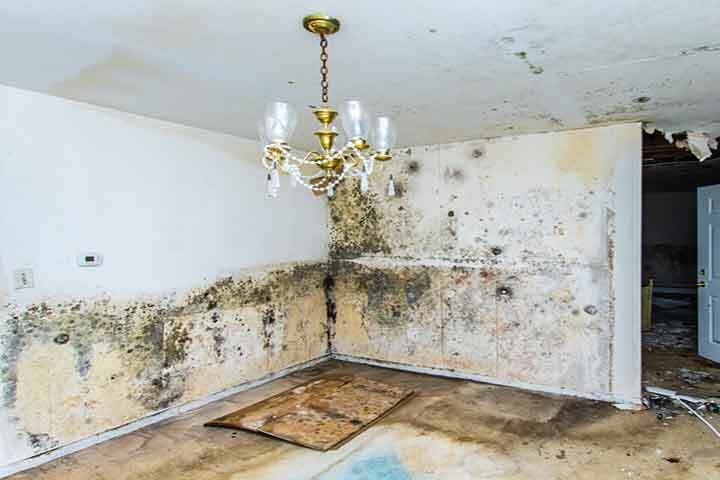 As a leader in mold remediation in Houston, our expertise can be relied upon to ensure proper, timely remediation. The process requires an in-depth knowledge and understanding of mold, its risks, and the required process to remove the mold. The remediation process includes installing proper containment to isolate the work zone, utilizing air filtration devices to clean the air during the remediation, utilizing HEPA vacuums and EPA-approved materials, disinfectants, and sealants to clean all materials on-site, such as sheetrock, flooring, appliances, etc.